Home » Category archives "Resources"
All LPNABC members now have “PERKs” !! All LPNABC members now have full access to incredible savings for all kinds of products, stores, vendors, travel …etc. See attached poster. You will need your membership # to sign up. 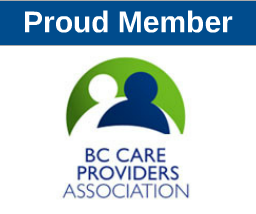 The LPNABC is happy to support the BCSS in promoting family involvement among the health professionals. We as healthcare providers know that the National Guidelines for Family Caregivers recognizes the invaluable contribution that families make caring for the mentally ill. Health professionals need to recognize these contributions, support families, and work with them to ensure the best care possible for people living with mental illness.